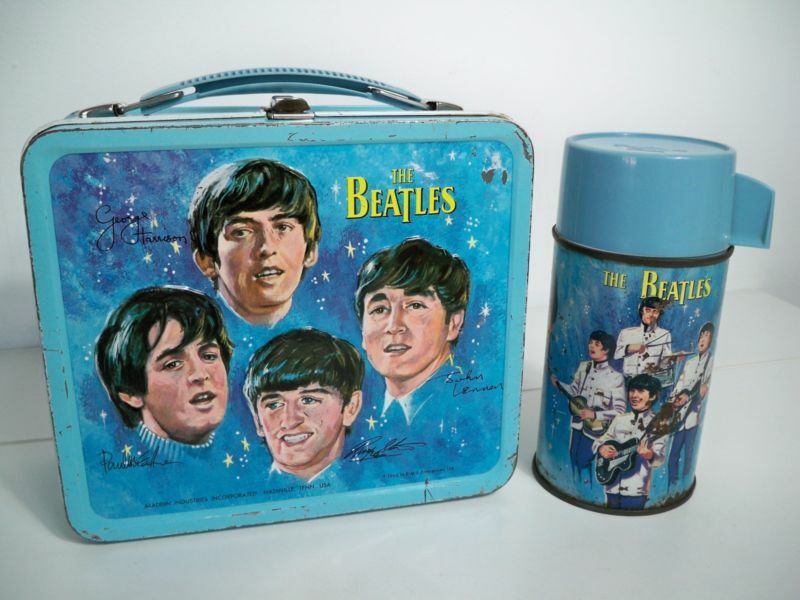 WE HAVE THOUSANDS AND THOUSANDS OF COINS AVAIALBLE FOR SALE! COINS, PAPER MONEY, FOREIGN MONEY, WE HAVE IT ALL. 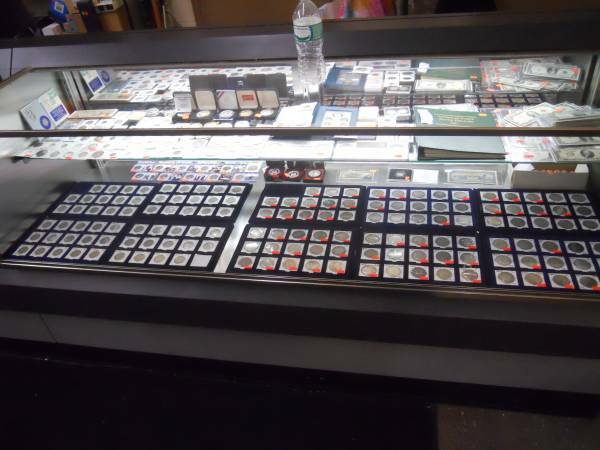 BY FAR ONE OF THE LARGEST COIN AND COLLECTIBLES SECTION IN ROCHESTER NY. 585-865-8889 WEST RIDGE TRADERS 1130 RIDGE RD. 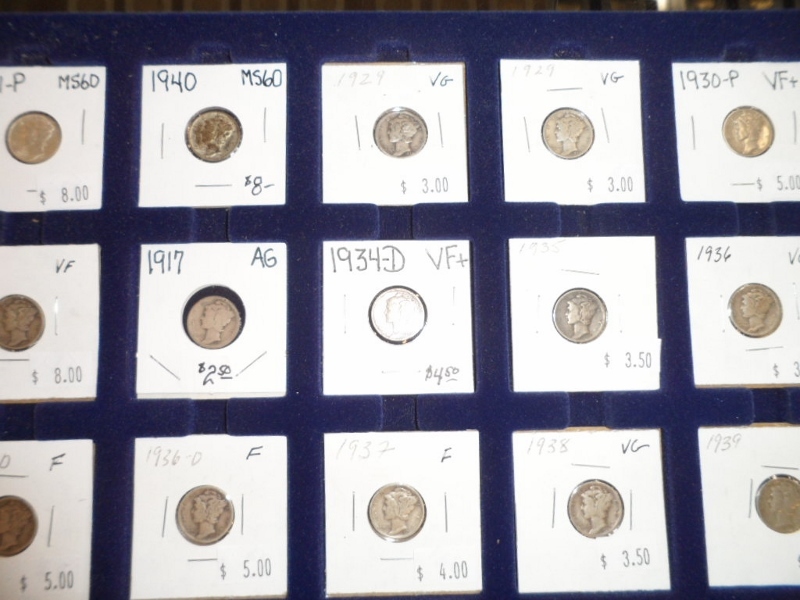 W.
Mercury dimes are forever popular among collectors. 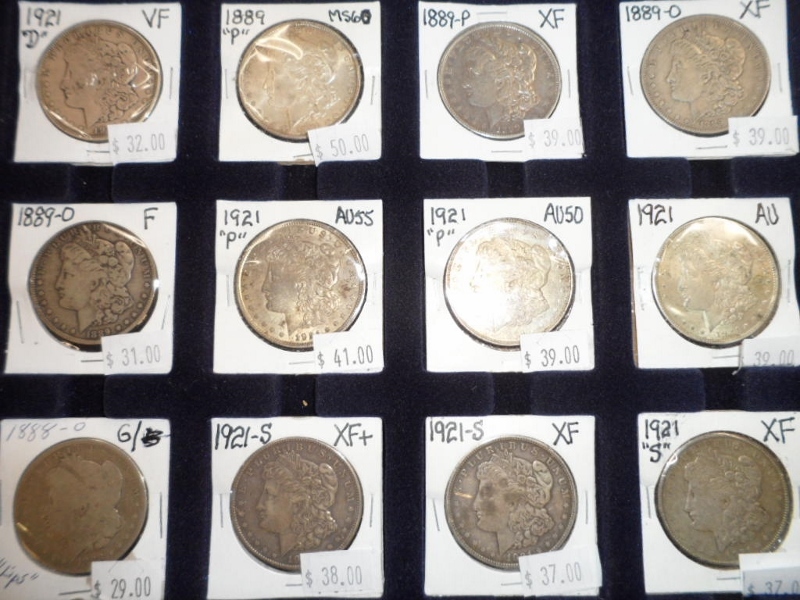 We have a large selection of your favorite silver coins. 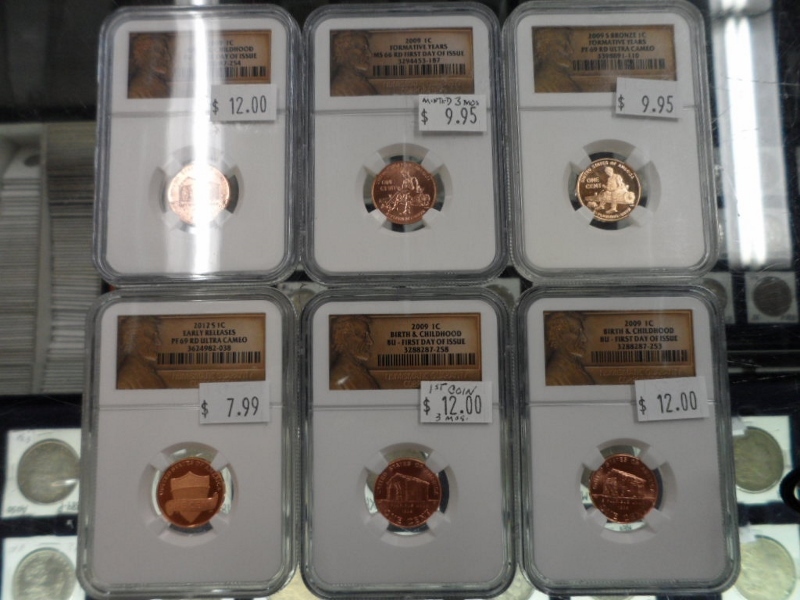 Many of our coins are certified by NGC and PCGS.